Launched by the design house of Disney. 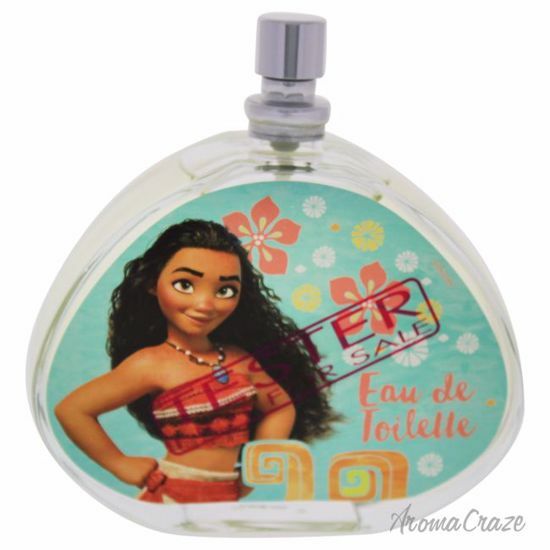 This femine fragrance has a blend of fresh scent of sweet flowers and tart citrus. It is recommended for casual wear. Launched by the design house of Disney. This floral fragrance has a blend of fresh and aromatic notes. It is recommended for casual use and long lasting fragrance.